British Columbia stoner/doom band Seer debut with their first album, Vol. 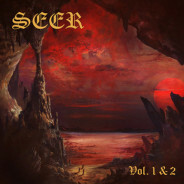 1 & 2, which offers a diverse platter of heavy grooves and atmospheric melodies. Also, it has a harmonica. ‘Nuff said. 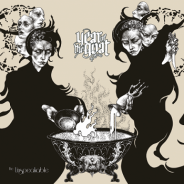 Our annual Top Ten list of the best heavy metal records of 2015 (plus a few Honorable Mentions). Check out which albums made the cut! 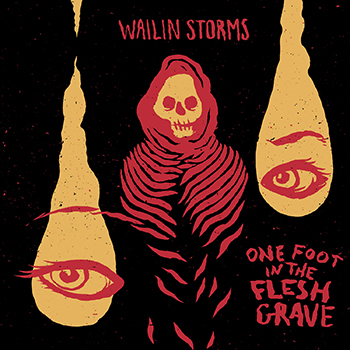 A review of Texas doom/punk/rock band Wailin Storms’ first full length album, ‘One Foot in the Flesh Grave’. It’s haunting, eerie, and fun as hell if you miss Samhain. 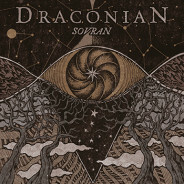 Swedish purveyors of melodic doom metal, Draconian, have a solid new collection of music with Sovran. Newcomer Heike Langhans makes a great fit and the band sounds as heavy and melancholic as ever. Psychedelia and retro doom metal make for great bedfellows on Year of the Goat’s new release, ‘The Unspeakable’. 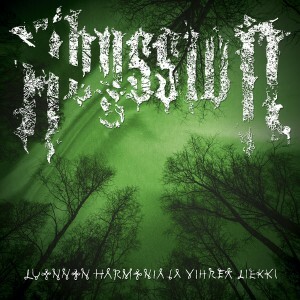 These Swedes have a good thing going with their emotive and memorable brand of cult-rock. Spacey crust punk from the forests of Finland, courtesy of Abyssion and their debut album, ‘Luonnon harmonia ja vihreä liekki’. 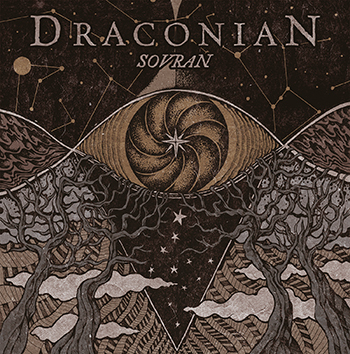 Is it psychedelic black metal, or blackened psychedelic?